Less is more and living with fewer possessions can feel empowering. This idea can be translated into transforming our bedroom into our own zen space. Need some minimalist ideas for your bedroom? Read more below. Designing a minimalist bedroom starts with embracing the idea of minimalism and how it should translate into your own bedroom. 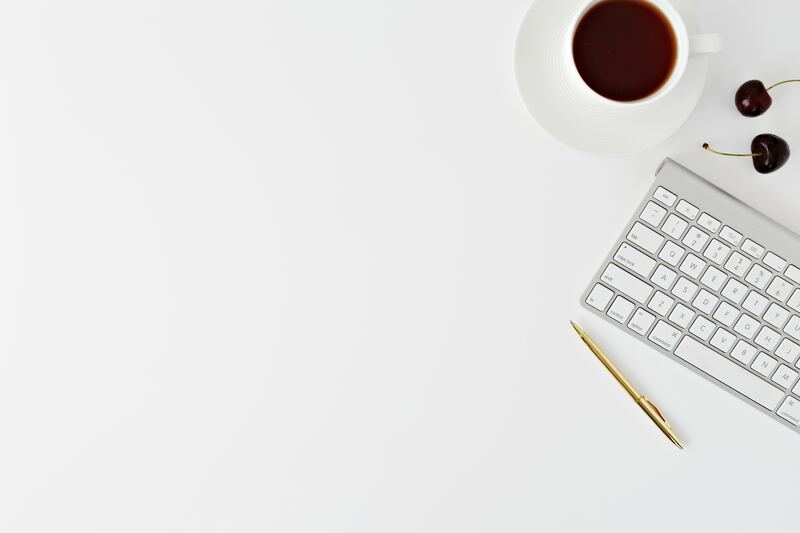 A minimalist way of life means fewer distractions and higher value. The idea here is to invest in items for your bedroom that are designed for modern simplicity, practicality, and elegance. No fancy buttons or unnecessary features. Whether you have a small bedroom, dorm room, small apartment, or condo, these minimalist ideas for your bedroom can be applied to any room to add a touch of aesthetic and modern simplicity. Often, having a minimalist bedroom looks very aesthetically appealing to the normal eye. Below, are a list of minimalist bedroom tips and minimalist ideas for your bedroom and home. 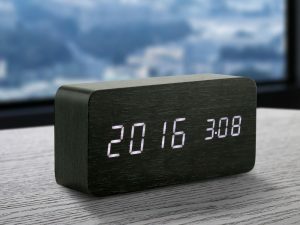 A minimalist digital alarm clock is designed for simplicity and practicality. No fancy switches or buttons. Just time and the bare features of an alarm clock. As a result, early mornings won’t feel like a constant rush against time. Maximize your space with a desk organizer. 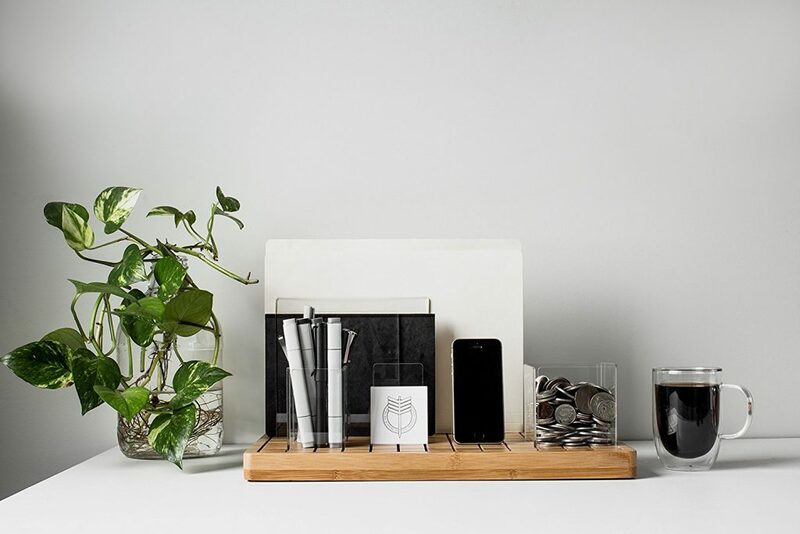 Discover the concept and relationship of decluttering and minimalism with a desk organizer. All your essential items in one place. 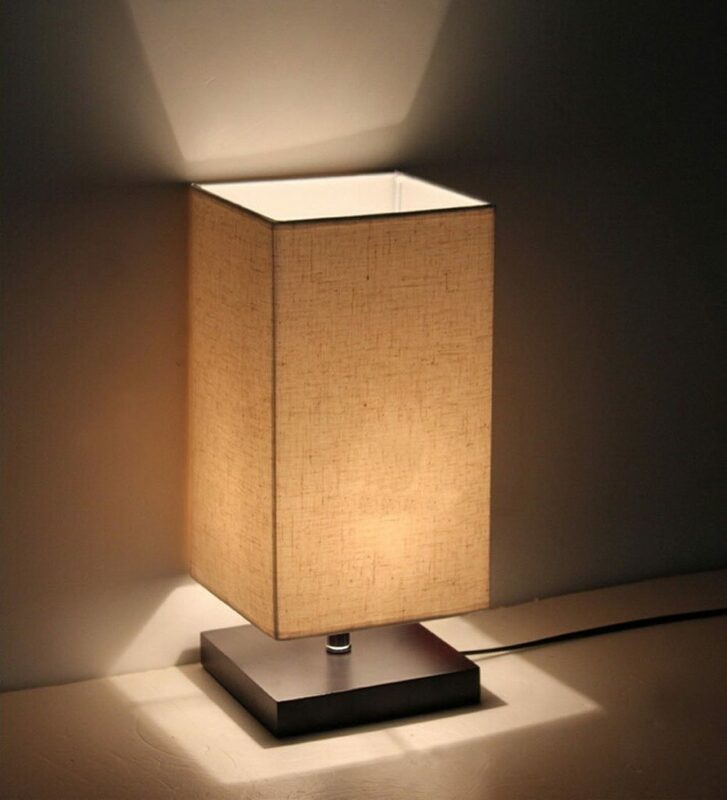 A simple addition to any room that can liven up the mood and create an aura of open space is this lamp. With a peaceful and warm light to bring you at peace and comfort. A great addition to your home to make your room aesthetic. Perfect minimalist decorating on a budget. Sometimes having an empty space to work is all you need. No need for an extra cabinet or drawer. 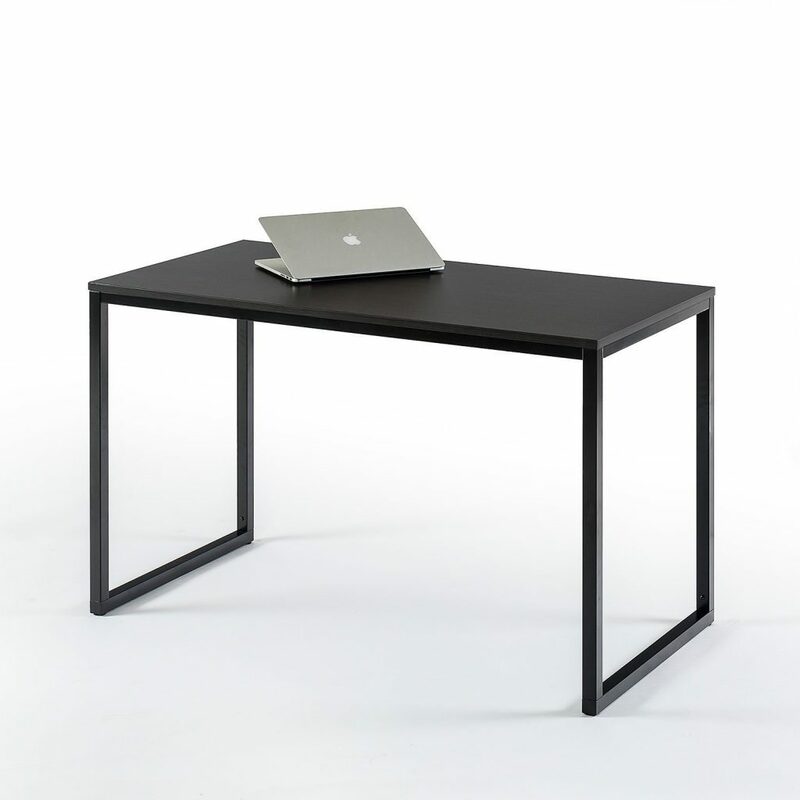 A simple desk is all you need to get the inner creativity flowing and work done. 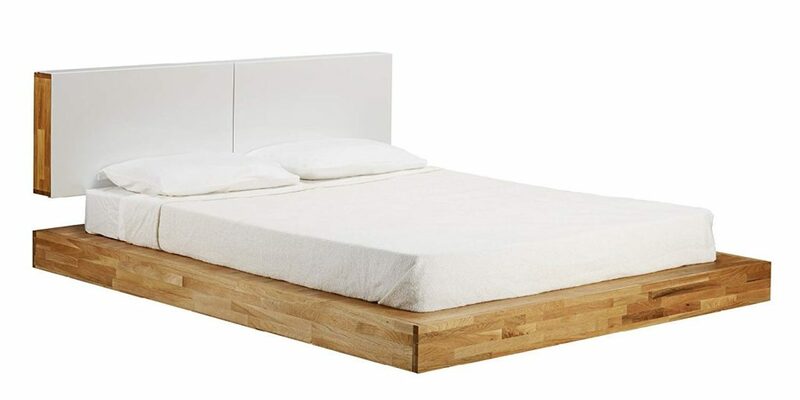 The Japanese platform bed is an aesthetically appealing bed frame that maximizes floor space and creates an aura of open space in the bedroom. 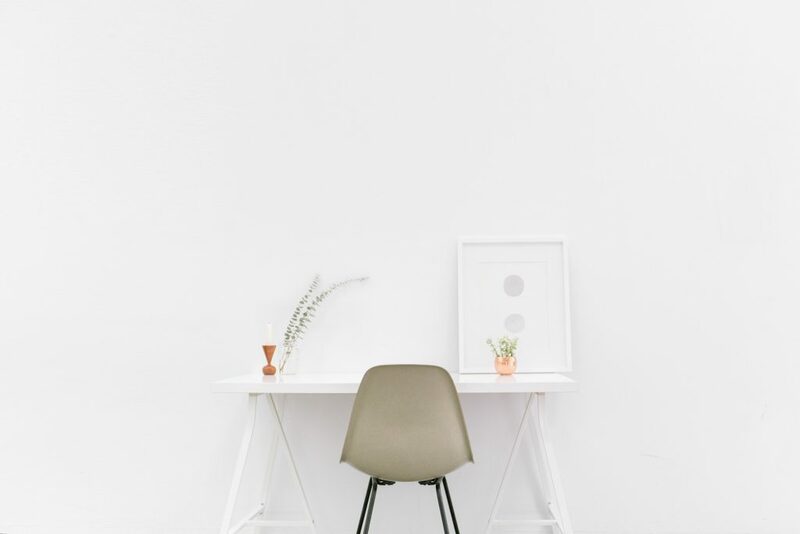 An essential concept in Japanese minimalist design and decor is simplicity and a zen simple living way of life. Spark up your bedroom with this bed to create the essential minimalist Japanese apartment. 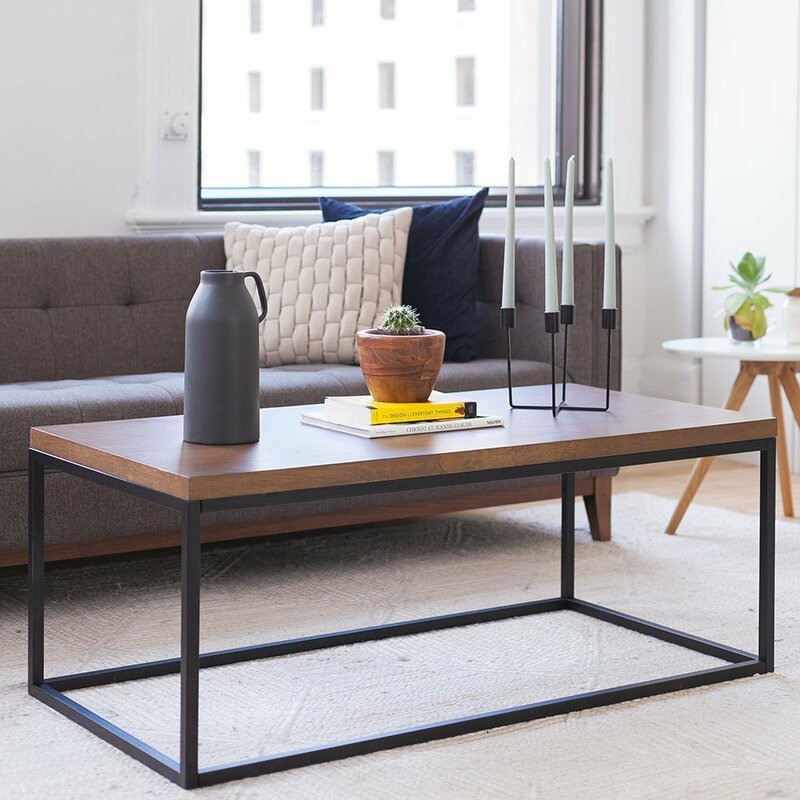 A simple, yet beautiful coffee table for your any small bedroom and living room. Great for keeping your living room simple with a modern minimalist style. 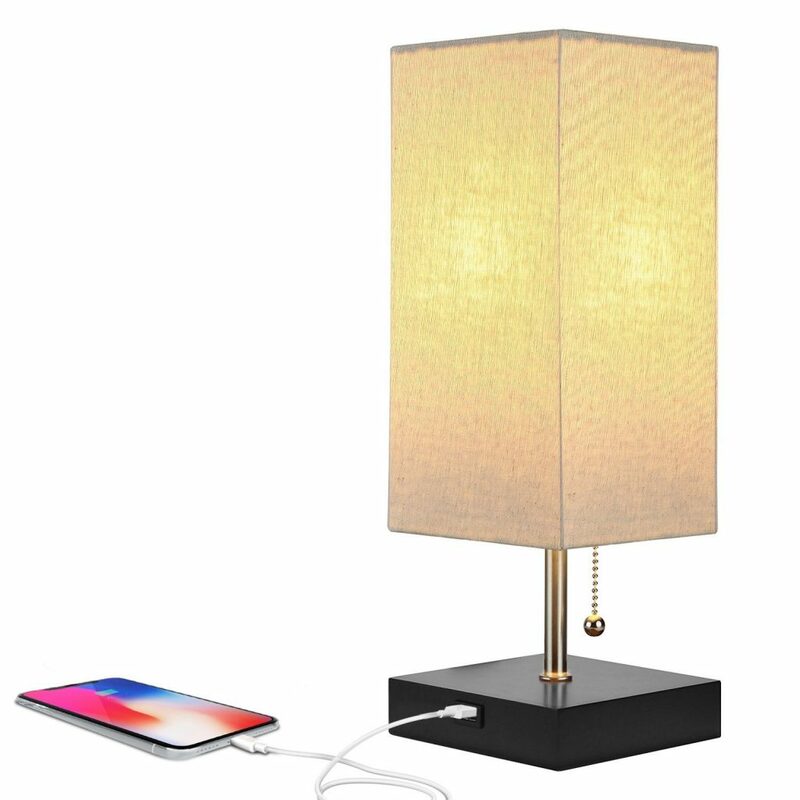 Complement your bedroom with this practical two-in-one bedside and desk lamp that features a convenient USB port to charge your phone or kindle with. Save space in your small bedroom or any living room with this minimal table lamp. You won’t need to get out of bed to reach for that phone cord anymore. 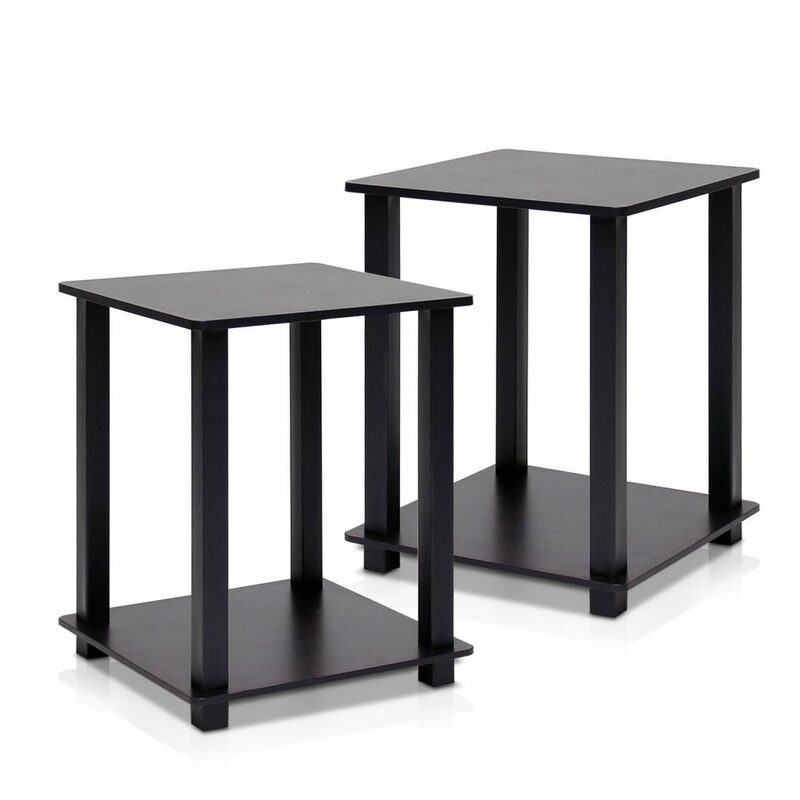 Stay up to date with this set of 2 simple & small tables. Perfect fit for small living spaces and a small bedroom. Complement it with other minimalist ideas to create the ultimate simplistic bedroom. TheBedLyft.com is a participant in the Amazon Services LLC Associates Program, an affiliate advertising program designed to provide a means for sites to earn advertising fees by advertising and linking to Amazon.com.